Those of us who sew love to find a great fabric store loaded with amazing fabrics, unusual notions and other great sewing supplies. 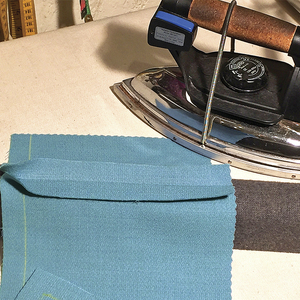 Many of us actually seek out new fabric stores when we travel on vacation or for business, because we know that finding a great new sewing source makes the trip totally worthwhile. We believe it would be a travesty to be within shopping distance of a great store and not take advantage of the possibility of experiencing a great find. Let’s face it, we’re a little (well, maybe a lot) obsessed with fabric and feel the need to maintain a “respectable” fabric stash. 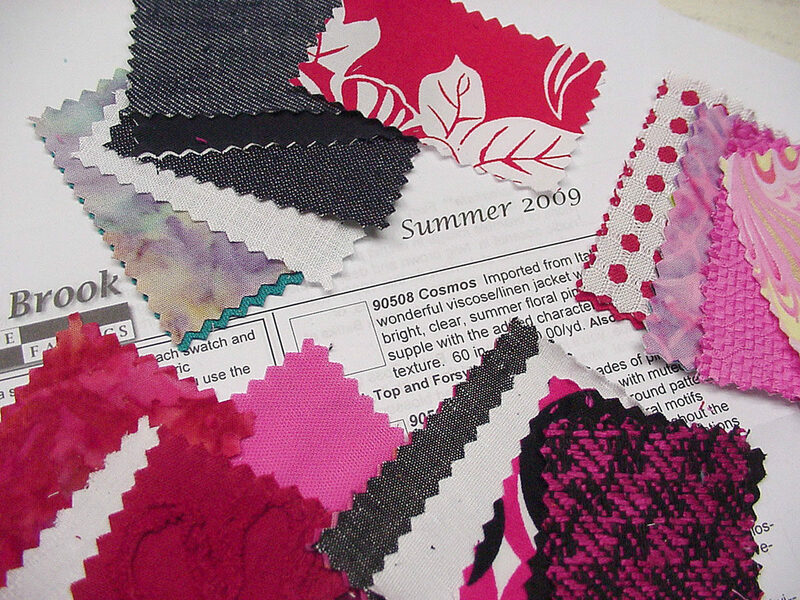 Tell us about your great fabric stores, and tell us what makes them so fabulous. Please include their contact information so we can all dream about shopping there! B&J carries a huge selection of high-end fabrics including brocades, metallics, faux furs, sequined fabrics, novelty fabrics as well as silks, and laces. 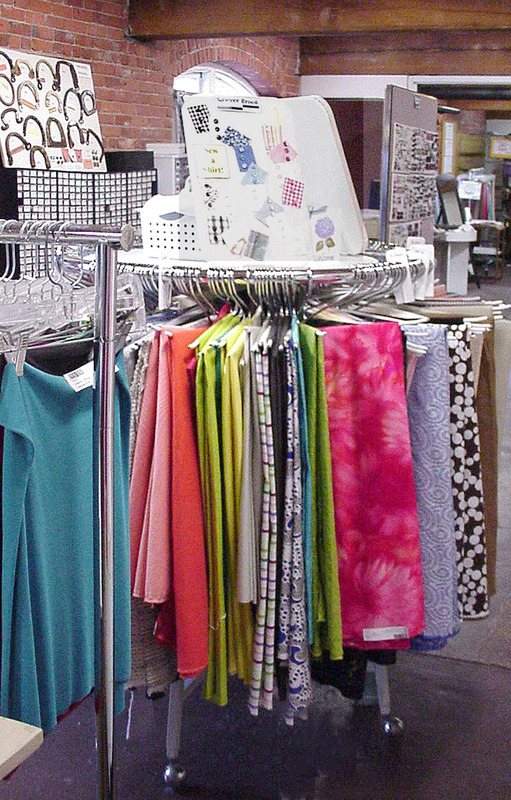 The staff is friendly and very willing to help you find the perfect fabric. They sell only garment-making fabrics, so if you want something truly special, this is the place to go. We’re thrilled that Banksville is right in Connecticut! 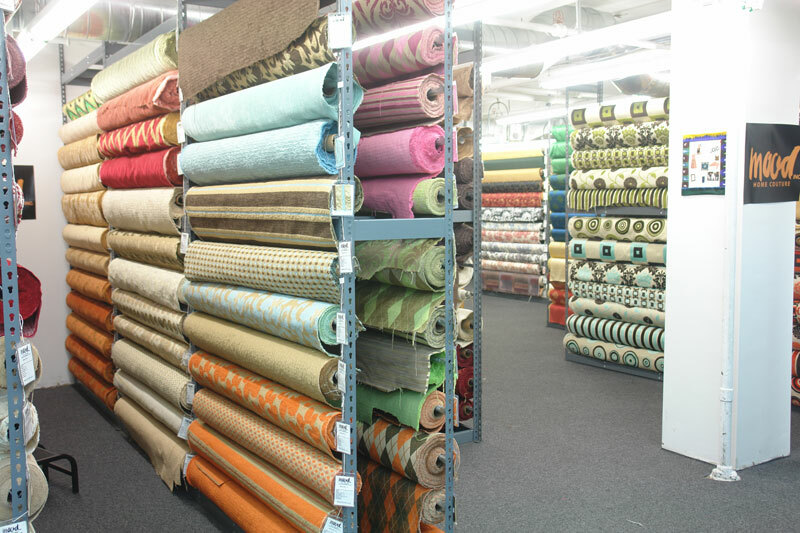 With 1/4 million yards of fabric to choose from, you can’t beat the selection. 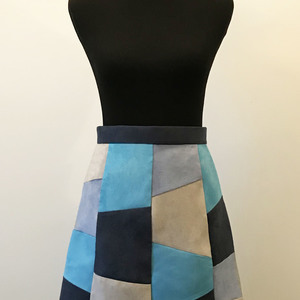 They sell fabrics for everything from sportswear to evening wear, bridal garments and home decorator projects, and they specialize in natural fibers of the highest quality. 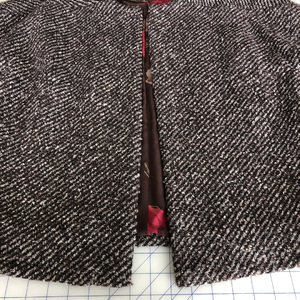 They offer the hard to find and the most current fabrics at the lowest price, and their knowledgeable staff are always willing and able to help. Greenberg & Hammer is one of the few notions stores left in the country. 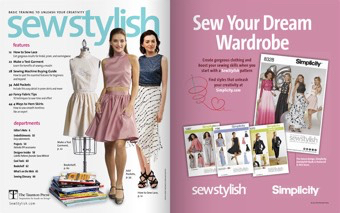 They completely focus their inventory on sewing notions of all kinds, garment and fabric cleaning products, and the tools needed for professional looking garment construction. If you can’t find a notion or tool anywhere else, they will more than likely have it! 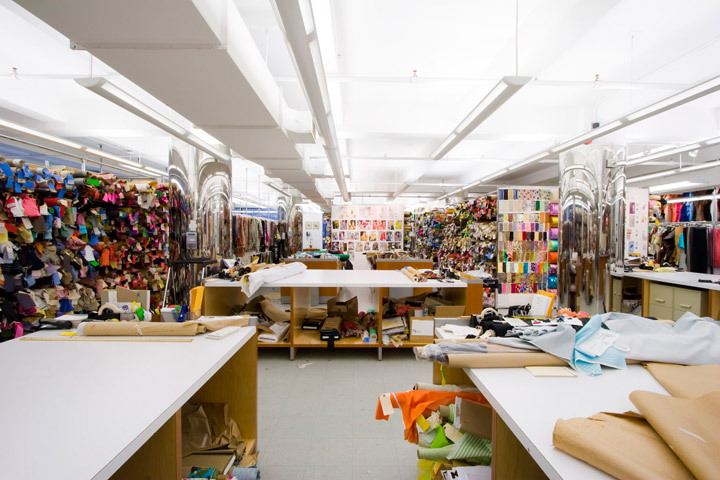 Metro Textiles is a wholesaler of all varieties of fabrics located in the heart of Manhattan’s garment center. Kashi (in the photo above), the owner, stocks great quality staples, like Italian wools, and he also offers some more trendy options. 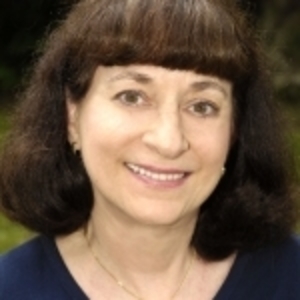 The prices are fantastic, the quality is excellent, and the service is exeptional. Everywhere you look in his shop, you’ll find something wonderful! Mood houses probably the broadest variety and selection of sewing needs in the area. 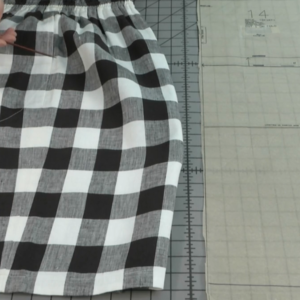 In addition to fashion fabrics, they also carry home decorator fabrics, all kinds of notions and supplies, buttons, trims, laces, leather, pillow stuffing, etc. 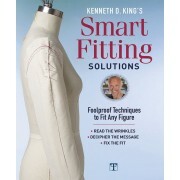 It’s one of the only stores that cover such a broad variety of items covering every possible sewing need from A-Z. The prices are competitive and the selection is incomparable. NY Elegant stocks some of the most unique fabrics you’ll ever fine. 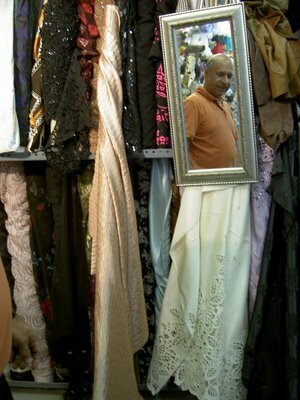 The choices include exotic fabrics as well as funky fabrics, and everything in between. 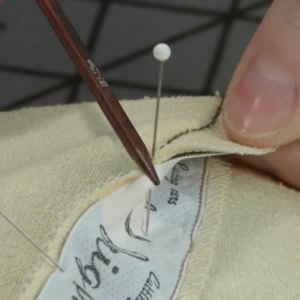 If you’re looking for a specific fabric, they’ll go out of their way to help you find it. Their primary focus is on garment fabrics, but they do offer a nice selection of home decorator fabrics as well. 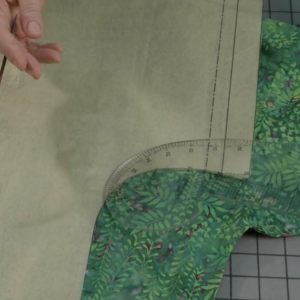 Sawyer Brook is a swatch subscription based shop, although they also sell fabrics on the Web. 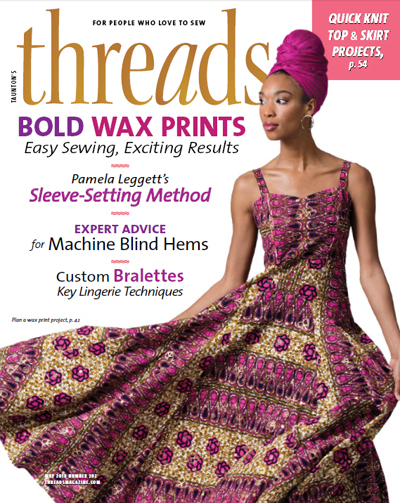 Threads magazine subscribes to their service, and when we receive their seasonsal swatches, we all rush to check them out. 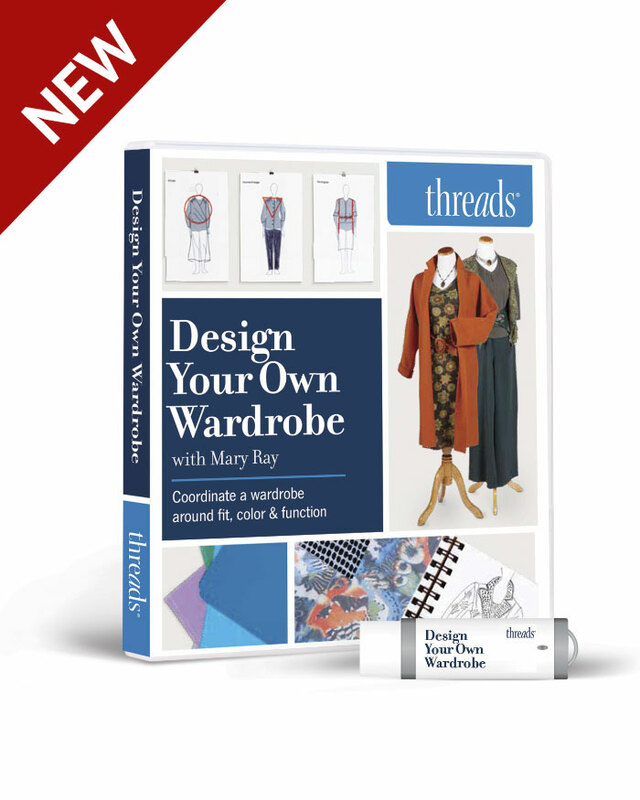 The swatches come with an easy-reference brochure, that describes fiber content, width, fabric care, color, and other pertinent information. 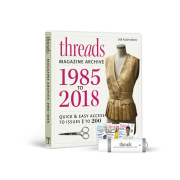 Their standard for quality 35 years in business are able to They offer a limited collection of fabrics, but it’s based on quality and the interest they’ve seen in swatch, mail order and web store sales, so they always seem to have exactly what you need. They focus 100% on garment construction fabrics, and all of their employees are knowledgeable and able to provide superb customer service. they also maintain a fabulous Best-Match Service. 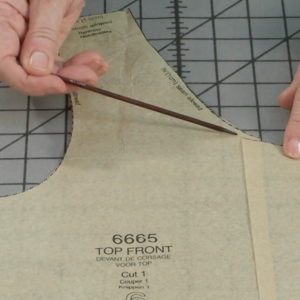 They will find the best match of lining fabrics, interfacing, buttons, zippers, etc., to your fabric swatch. Kashi (in photo) at Metro Textile Corp. Here's a look at some of selections at Sawyer Brook. Examples of the swatches you receive with a Sawyer Brook swatch subscription. 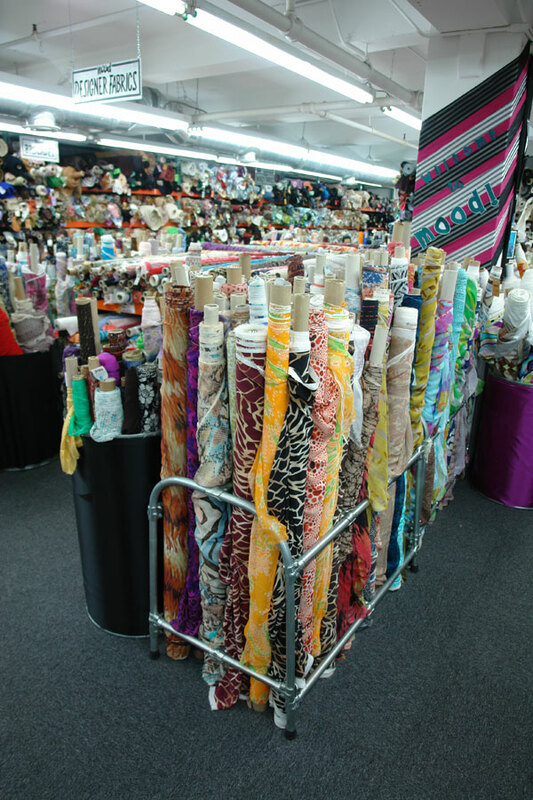 Banksville Fabrics is packed with great fabrics. 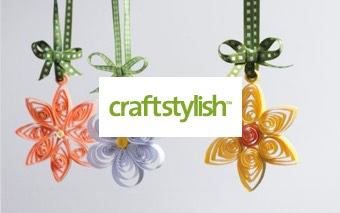 Find fabric for both fashion and home decorating. Mood probably houses the largest variety and selection of sewing needs in the area. 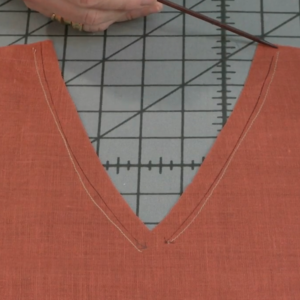 What fabric do you love to sew with most? if anyone could include places in Ireland (ROI) that would be great. I have been here a year and there does not appear to be much. ssaamm36--I suggest you post your question on Gatherings on this website (found in the reddish band at the top of the page). Sewers from around the world visit Gatherings, and you might find someone who can give you some great suggestions. ssamm36 - I realise this might be nearly a year late. There are only a couple of fabric shops in Dublin that I like. Hickey's and Fabric Select are good. 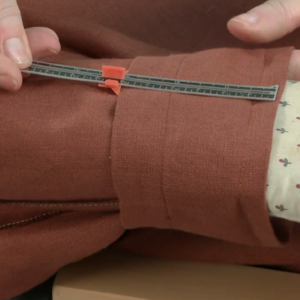 They have great fancy fabrics! I go to the Hickey's in Henry Street and Fabric Select is behind the Ilac centre in Parnell Street. Do check out Grafton Academy for more info. www.graftonacademy.com. 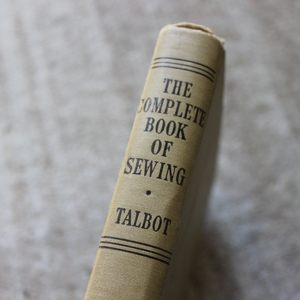 I took a Saturday dress-making course there. B and J Fabrics in Manhattan (New York City) has been one of my favorites for many years. I just visited the city and again spent time at the store. They did not disappoint; beautiful fabrics of all kinds. However, I do want to correct one piece of information presented here. 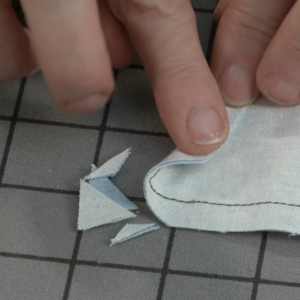 They do have an extensive 100% cotton section that can be used for quilting. Also, for quilt fabric, I highly recommend The City Quilter at 133 W. 25th Street, also in Manhattan. You can easily visited both, including some of the others mentioned, in a one-day trip to New York City. B and J Fabrics in New York City has been one of my favorites for many years. I just visited them again when I was in the city. I do want to correct one piece of information, though. 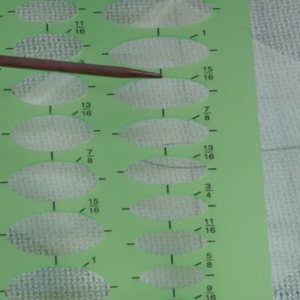 They have an extensive collection of 100% cotton that can be used for quilting. 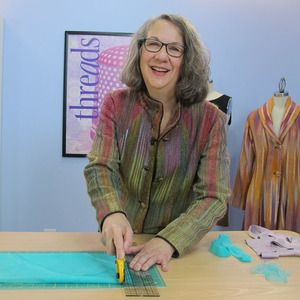 I also want to recommend "The City Quilter" at 133 W 25th Street, also in New York City. One can visit both of these shops, as well as several of those mentioned in the article, in a one-day shopping trip to the city.